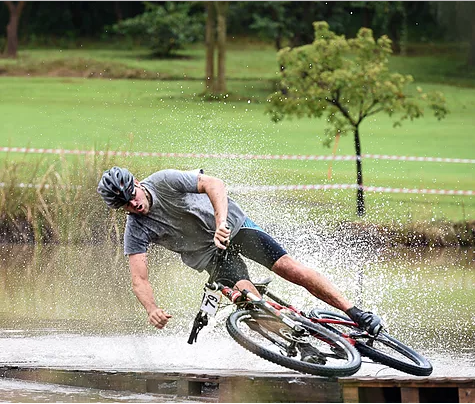 A mini sprint triathlon at the Kansanshi Golf Estate, compromised of a 400m swim, 12km MTB ride and a 3km trail run. Individual, team, and corporate team participation, with a shorter junior race. Comprised of a 200m swim, 6km MTB ride and 3km trail run. For the younger kids there is a fun event comprised of a 50m swim, 1km MTB ride and 500m run.